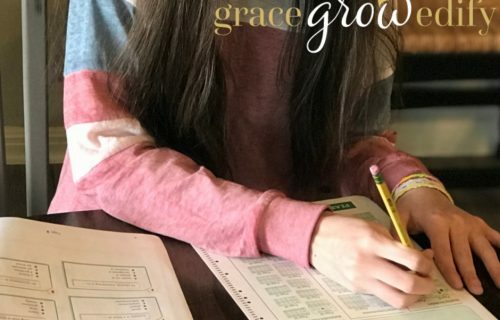 Have you been homeschooling for any period of time and realize your child can’t type? Sure, they are on the computer often for educational learning. But they haven’t technically been taught to type. You know, type with a level of formality beyond index finger pecking the keys. That is where we are. Ok, I may be exaggerating a bit about the index finger pecking! But, my oldest is 14; we have always homeschooled, and we recently realized we have never added in any formal typing instruction. 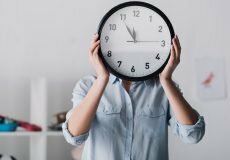 We are like many other homeschool families that try to limit media time. But I have to be realistic about the overall trend of job opportunities for the future. Many if not most jobs and future endeavors, will require typing in some form or fashion. Hover Over the Image to Pin It! 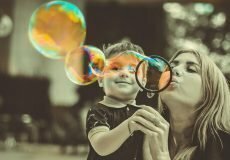 We would be lying to ourselves if we did not believe that our children’s future may heavily rely on computers and technology. There are also so many jobs that will be available in the online market or technological fields once our children enter the workforce. Even when and if they pursue additional education beyond homeschooling, typing will be necessary. Not only will typing be necessary it will make life easier to know how to type with a level of efficiency. That’s precisely why we were excited to discover KidzType free online typing games for kids. 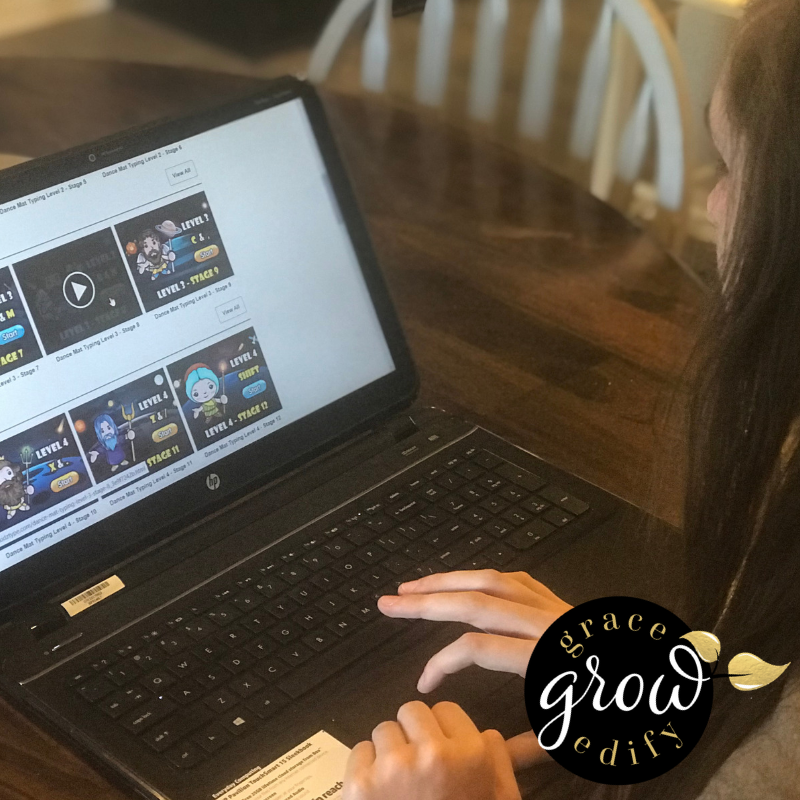 It was the perfect time for us to add in typing instruction to our homeschool, and it always helps when learning something new is fun and engaging. I received compensation for my time in writing this review. However, my opinions are my own and unbiased. For more information, please see my full Disclosure Policy. 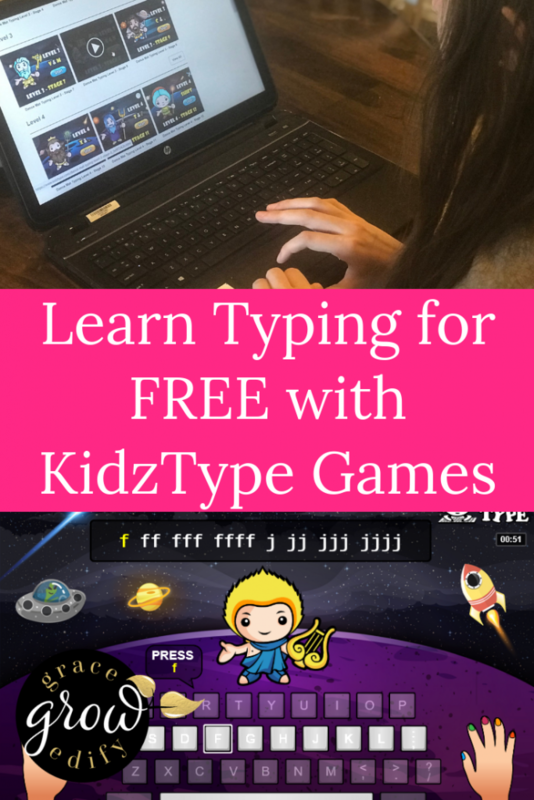 KidzType is a fantastic free online resource for teaching typing in your homeschool using games. It is simple to use, and kids enjoy the games for learning this new skill. Don’t let the word GAME fool you though. KidzType is full of educational options for learning to type. My daughter enjoyed KidzType to see where she measured up when it came to trying her typing skills. 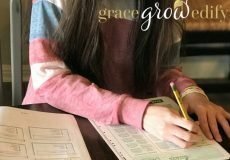 We had fun using it in our homeschool because we could compare our scores with one another. Yes, a little healthy competition never hurt anyone! 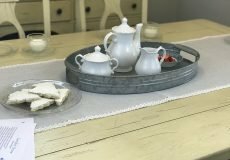 I write and type quite a bit each day since my job as an online blogger requires it. It was eye-opening to see that I thought I was typing faster than I was and with fewer errors. So I recommend it even for adults that may need to brush up on their typing skills. 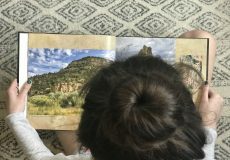 Overall it was a nice addition to our homeschool. My daughter got to learn how to position her hands for more efficient typing, and it was a nice break in between core classes. She improved her overall score with fewer errors and improved typing speed over just a few short weeks. Since it is a game, and we carry somewhat of a competitive nature in our home, she was motivated to improve her previous scores each time. 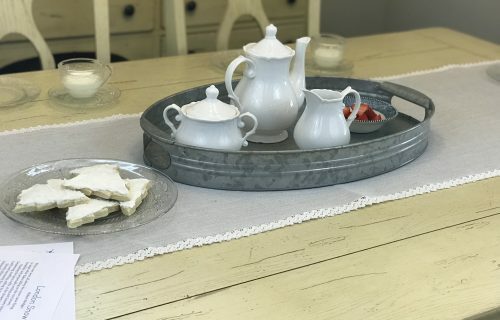 Free – We all know as homeschooling families that when you can find a resource worth using in your homeschool that is free, that is a win-win! Simple – Hop onto www.KidzType.com and start playing. It is that easy. Educational – There are various games to learn typing available with KidzType; such as typing practices, typing exercises, and a touch typing chart. It is wonderful to have some variation when choosing what to practice each time you want to work on typing. It also keeps the kids engaged and excited to try something new each time. Perfect for Breaks – As I mentioned, KidzType was great for using in between core classes. It helps “get the wiggles out” if you will. And allows your student to get a small fun break in and work on mastering typing skills at the same time. 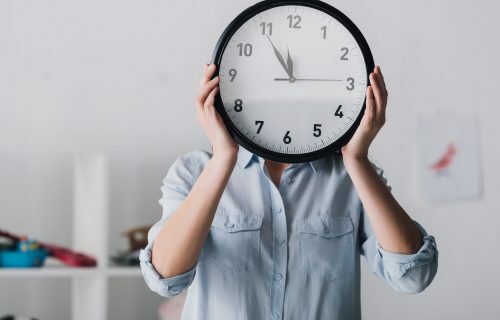 Flexible – KidzType is flexible, you can set a timer and allow your student to play free typing games for 10 minutes a day or 20 minutes a few times a week. 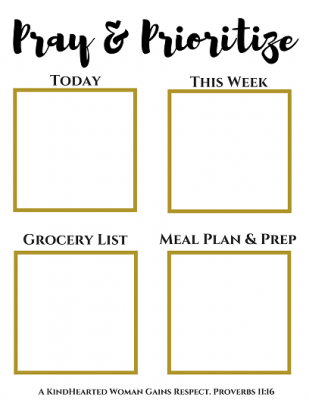 You could even use it as a fun incentive to finishing up core subjects each homeschool day. Enjoy the flexibly of KidzType and add it into your routine wherever you see fit. In addition to the great online typing games that KidzType provides, they also have a cool sister site called TypeDojo. 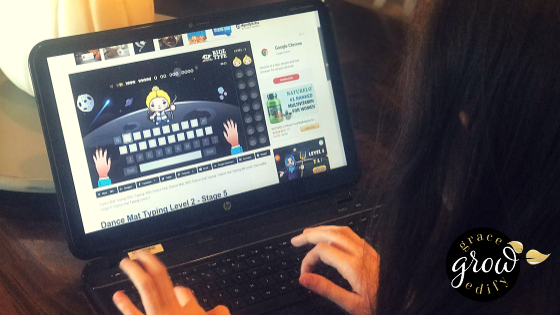 TypeDojo is perfect for testing your child’s typing skills. You may want to check your student before using KidzType so that you can measure the level of improvement. Or use TypeDojo to test your student anytime to check their typing skills. 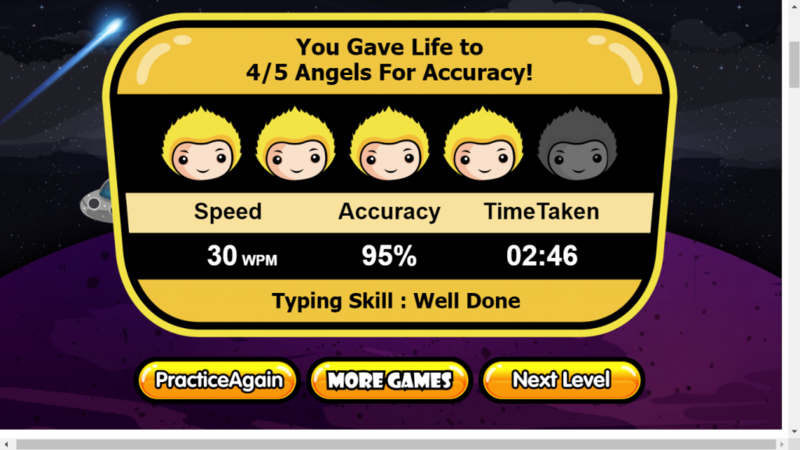 Checking their skills is a simple way to determine if they need more time practicing typing with KidzType. TypeDojo is perfect for an online typing test. I recommend giving KidzType a try. Since it is a free resource, you can try it out anytime. Visit KidzType here to check it out now or watch this video to learn more.